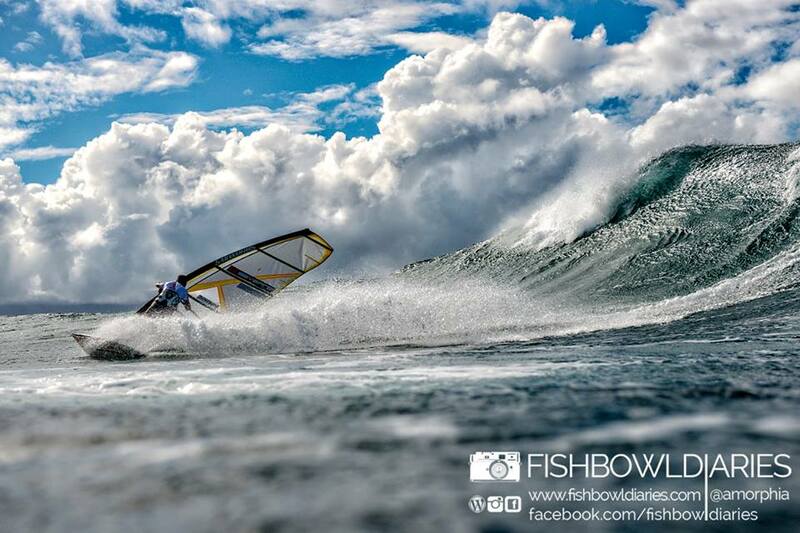 The American Windsurfing Tour held the 2014 Aloha Classic at Ho’okipa Beach Park on Maui October 29 – November 11th. Ho’okipa on Maui is known as the mecca of wave sailing, and the event showcases the best windsurfers from all over the globe, battling it out in the best conditions. The event has the following divisions: Pro, Amateur, Youth, Womens, and Masters. 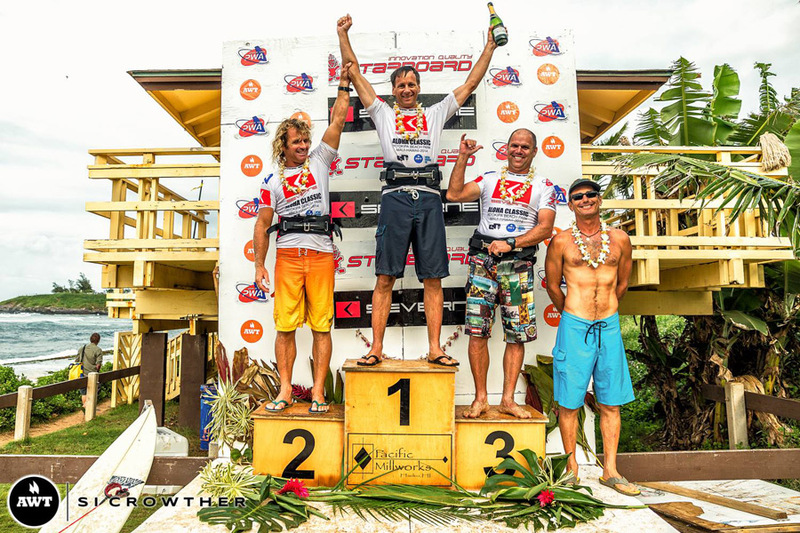 NoLimitz wants to congratulate two of its team riders on a stellar finish at the Aloha Classic. Sean Aiken took 1st place and Patrick Bergeron took 3rd place in the masters division! The event had great conditions at Ho’okipa Beach Park on Maui, and a big thank you to Sam Bittner of the American Windsurfing Tour for making it happen! Check out ICE’s booth from this years CAMX trade show in Orlando, FL October 13-16th 2014. Carbon fiber has been a material catching a lot of people’s attention, find out why this material is so fascinating, and becoming more popular then ever!